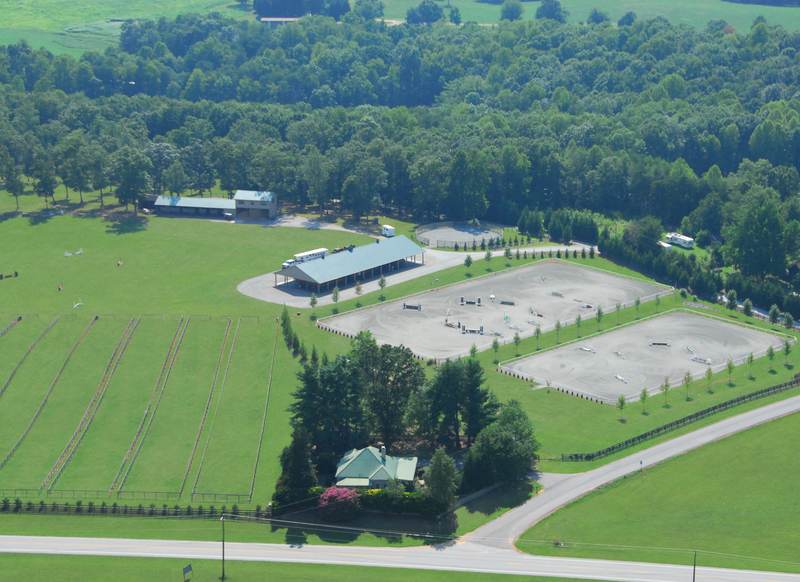 Clear View Farm is a Hunter Jumper facility owned and managed by Jeanne Smith. Located in Landrum, South Carolina, we are in the heart of the beautiful foothills of the Blue Ridge Mountains. Clear View Farm offers boarding and full training. We also welcome lessons and training rides on a “van-in” basis. Lessons are available for all levels of riding. Without question we have the nicest facility and the best selection of school horses in the area. We are the home of the Clear View Farm IEA Team. Conveniently located to both Spartanburg and Greenville.